Our staff of HVAC experts not only have years of HVAC experience, but they all receive additional education on the newest products, concepts, technologies and customer service. 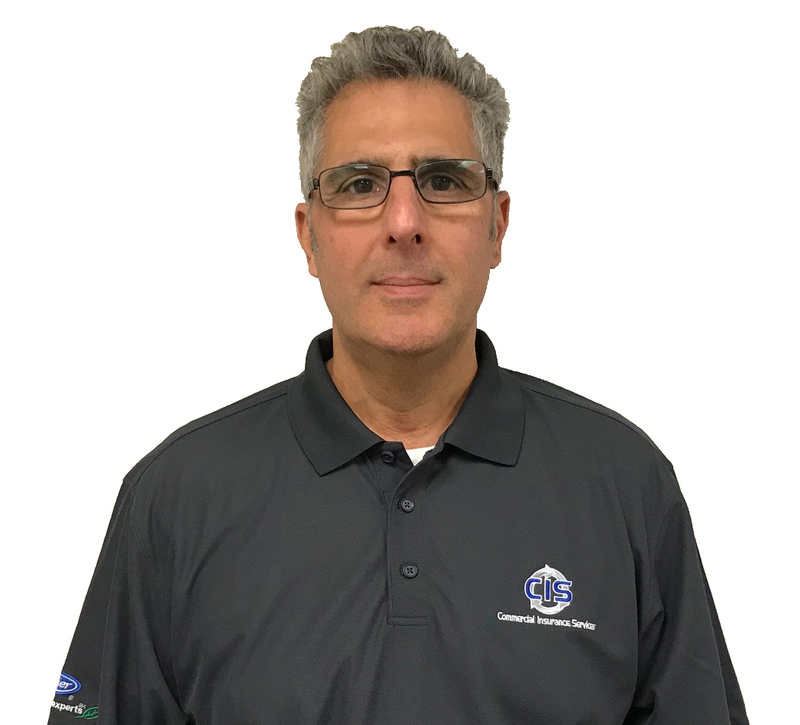 Matt started his career in the HVACR industry in the 1990’s working for a heating, air conditioning and refrigeration service company. 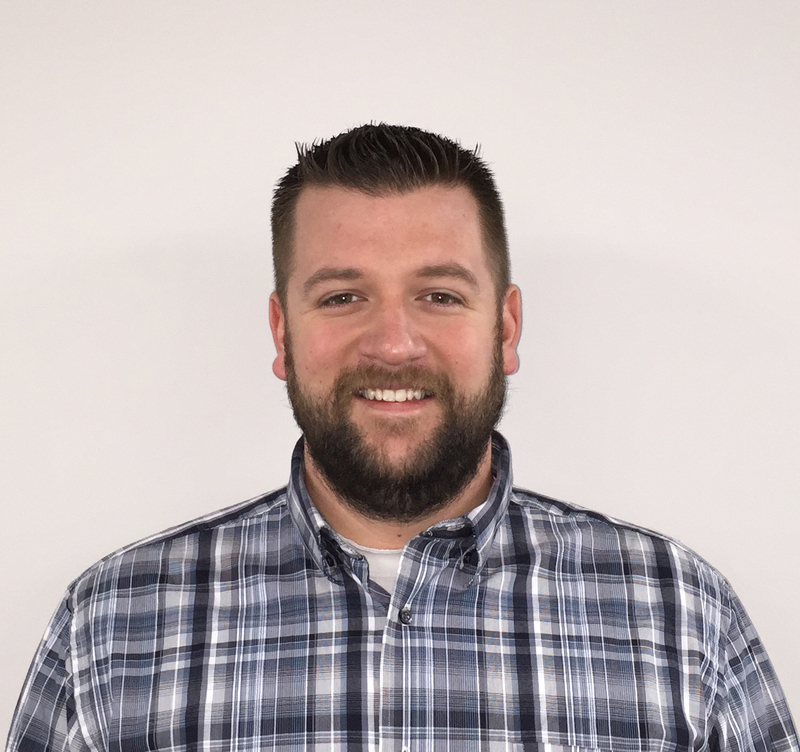 Matt’s knowledge base and skill set progressed as he transitioned in to a number of roles within the industry while working for a handful of HVACR contracting companies throughout the Chicagoland area. While working in the field he acquired numerous certifications including the Refrigeration Service Engineers Society, NATE, and ACCA. 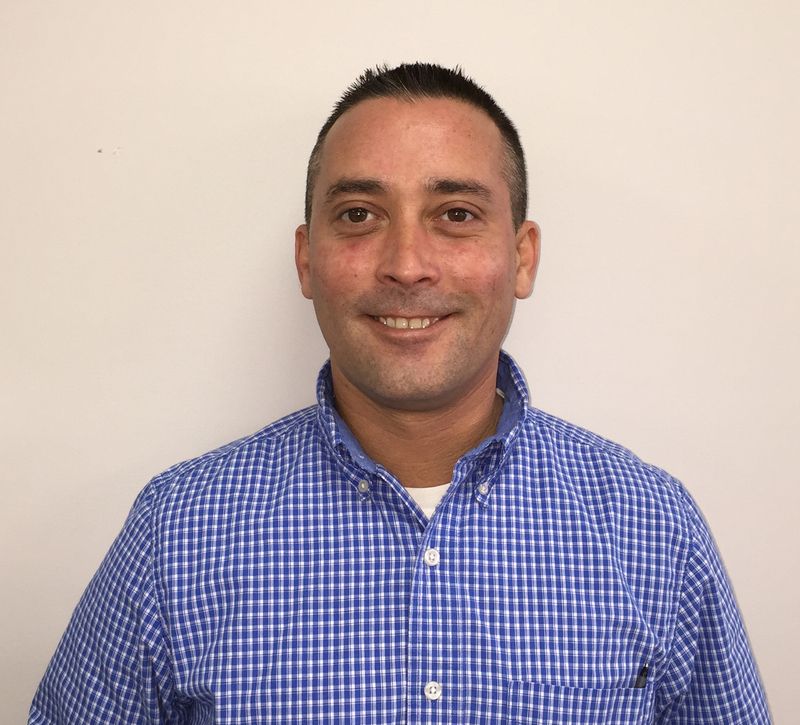 In 2002 Matt decided to give something back to the industry and enter into the HVACR instructional field. He taught with Coyne College, Environmental Technical Institute and at ETI technical HVAC school. While working with ETI Matt was awarded the title of Certified Master HVACR Educator through HVAC Excellence. He was the first educator in Illinois and one of a select few in the United States to achieve this goal. It is a benchmark of academic excellence that many instructors strive for, but few attain. Ted is our Director of Sales and Marketing. Being self employed for nearly 30 years, he understands how important customer service, communication and proper execution is to our customers. He understand the CIS message which is to behold the highest of integrity when it comes to a repair verse a replacement of our clients equipment. Ted has a background in the HVAC industry and is excited to to bring this same philosophy to our current and future customers. He is currently studying to become EPA and U/L Certified. Phil graduated from Coyne College in Chicago with his Associates Degree in Applied Science in early 2008. While at Coyne College he studied HVAC/R through their 2 year program. Directly after graduation Phil was hired as a residential and light commercial service and installation technician. He transitioned to Lead Service Technician shortly after. 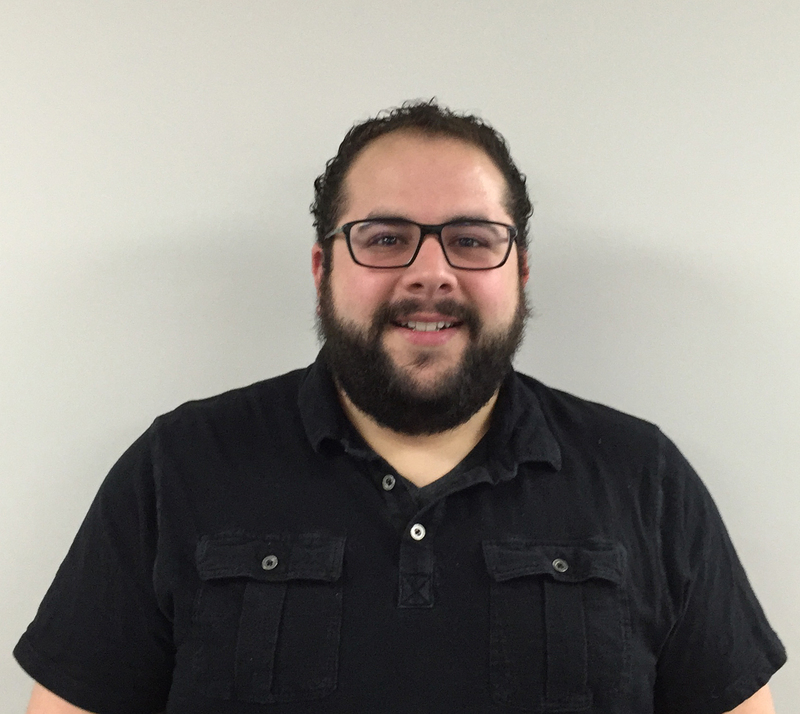 Throughout his seven years of HVAC/R experience Phil has become NATE, EPA, and HARDI Certified. Kevin has been in the HVAC industry for 10 years as well as customer service for the last 17 years. Kevin has achieved his UL certification and EPA universal technician’s license, and is currently working to obtain his NATE certification. Kevin’s goal is to provide great customer service to CIS’ diverse clientele. 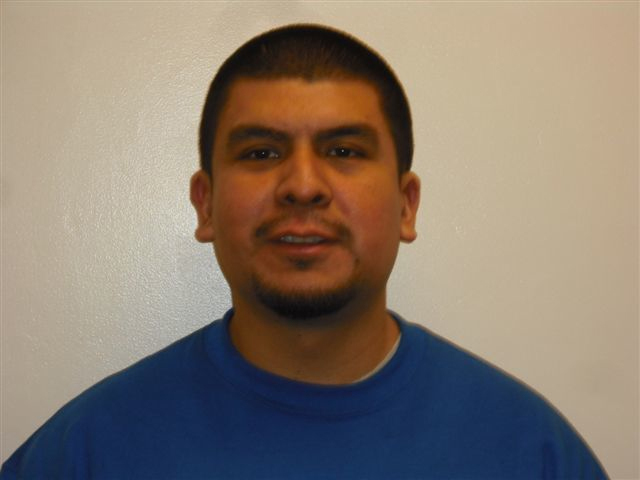 Miguel is a long time employee of CIS and will soon be reaching his 20 year anniversary. He is one of the most capable HVAC technicians, a project leader and a mentor to other CIS HVAC technicians. This and the fact that he is an air quality and duct certified technician makes him a integral part of CIS' Success. His certifications include U/L, EPA, NADCA and NATE.